Since the Parks Victoria Act 1998, Parks Victoria has been responsible for managing parks and waterways, and other assets under the control of the state, including historic sites and indigenous cultural heritage sites. The total area under Parks Victoria’s management is over 4 million hectares, attracting about 100 million visitors each year (over 53 million terrestrial parks visits and over 44 million pier and bay visits) and making it one of the state’s most popular destinations. 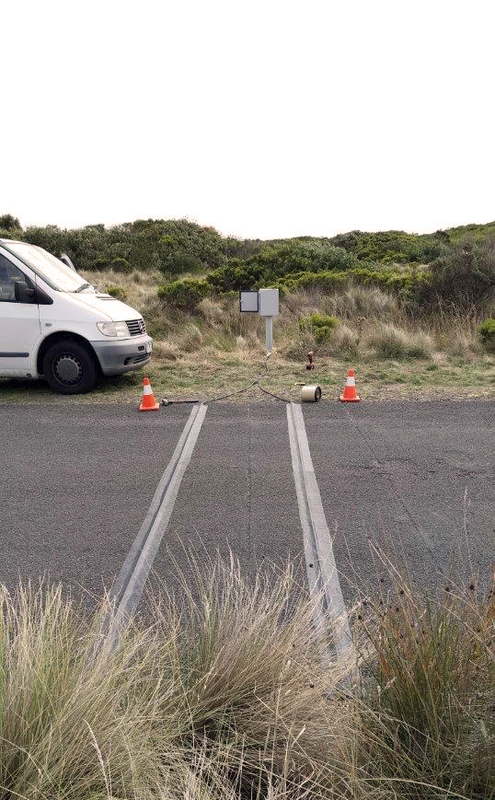 About 14 years ago, Parks Victoria started monitoring traffic at key visitor sites, using Portable Tube Classifiers for short-term surveys at different locations, following a rotation system. After recently upgrading to the Remote Tube Classifiers, we had a chat with Kelly de Bie, Visitor Research, Science and Management Effectiveness, to find out how this change has optimised their workflow. What made you transition your counters to remote access? In some locations, our park based control of the counters works well. At Mount Buffalo National Park, the park staff members have been consistently and successfully monitoring vehicle entries at the park’s main entrance for 12 years. However, with increasing pressures on staff time and capacity, we had issues with varying levels of ability to check and download data. There were also issues with data being collected and recorded but not disseminated or available when needed. 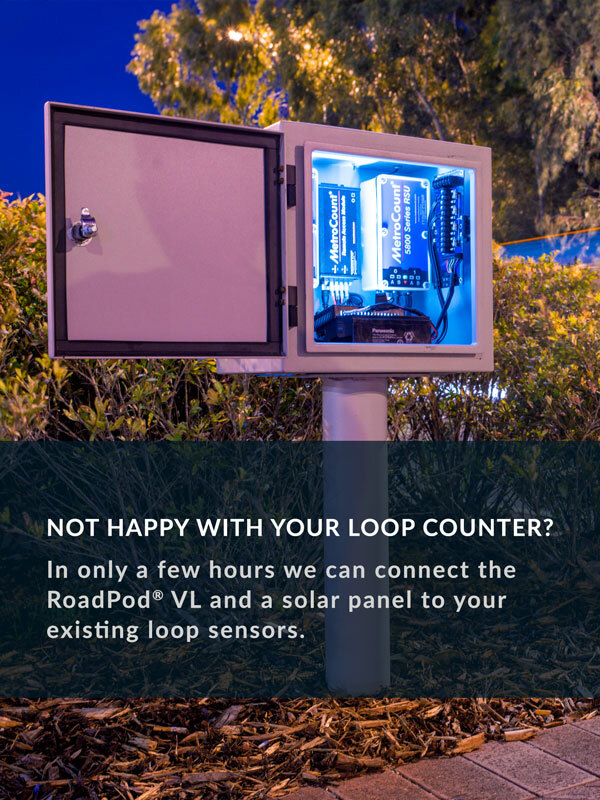 When the remote access systems came to our attention, it appeared to be the answer to our issues with counters in parks. 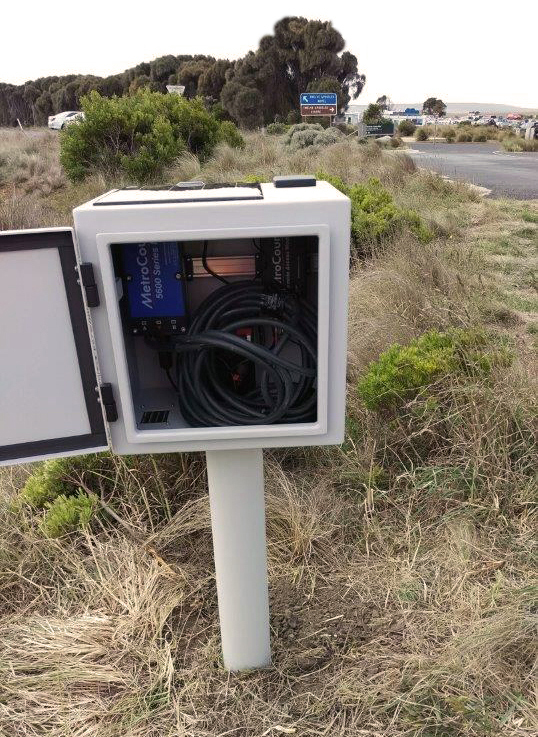 We chose to install the remote access system at two sites in our busiest park, to see if this technology is the solution to our needs. What kind of reports are you running in MTE™? Through our FieldPod® subscription, we receive monthly reports for all sites. We’re looking at vehicle classes entering the park every hour, paying attention to buses or minibuses that are transporting a large number of visitors. I provide quarterly updates to regional staff, highlighting daily and monthly averages, maximum and minimum volumes and annual trends. What impacts have the new systems had on your efficiency? The new system is working well so far. Local staff members are pleased that there are no demands on their time. Also, in my role as visitor research manager, I have access to the data when needed for reporting. To learn more about MetroCount remote access and custom reports, contact us today. As providers of traffic data equipment, we supply the equipment to organisations and hence don’t store data our selves. To obtain data, the best point of contact is usually the local municipality that organises traffic monitoring. If you are able to obtain MetroCount data files, we are happy to assist with the analysis software and technical direction on analysis.